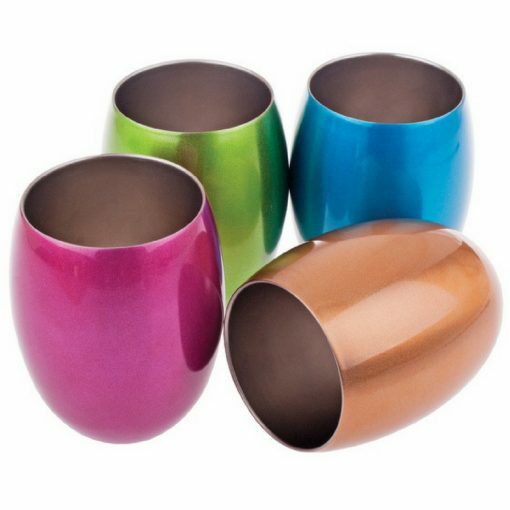 Love these funky Oasis tumblers and use them at home when we have play dates or parties in the garden for coffee, I take them for picnics and I took them for camping last week and used them for both coffee to keep it warm and to keep my drink cold at night. 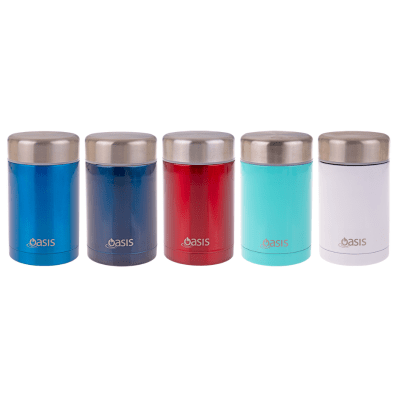 They are double walled stainless steel, so you don’t burn your fingers holding your hot drink and it will keep it warm a lot longer. 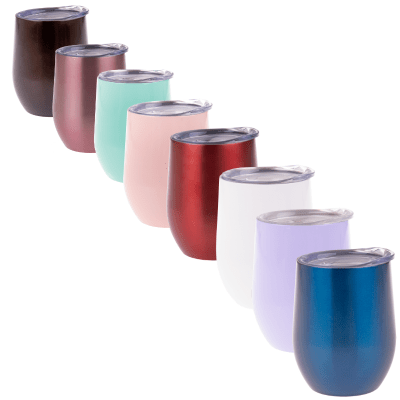 The double walled also means it will not “sweat” on the outside when use it for your cold drink and it will keep it cold longer as well. Please note: These tumblers will not be personalised.